I absolutely loved Before We Were Strangers. Before picking up Swear on This Life, I definitely didn't think Renée Carlino could possibly top it. I'm amazed to say, I was wrong. This book is even better. I could have easily read this in one sitting if I didn't need a few hours of sleep, but two sittings is just as well. The way this story was told was perfect. In present day, we get Emiline's story as it unfolds. Her past is shown, though slightly fictionalized, through J. Colby's book. At first it might seem strange to read a book within a book. However, that strangeness lasts all of two seconds. The execution here is flawless. This is a beautiful second chance romance. 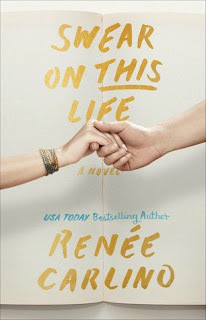 If you've never read any of Renée Carlino's books, Swear on This Life is a pretty fantastic place to start. If you have read her stuff before, it definitely won't let you down. 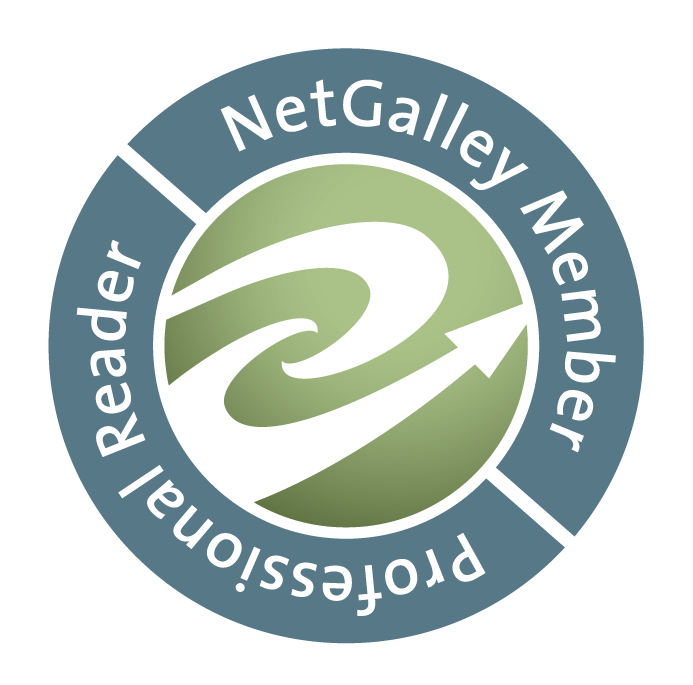 This is an absolutely fabulous book and another winner for Renée Carlino.